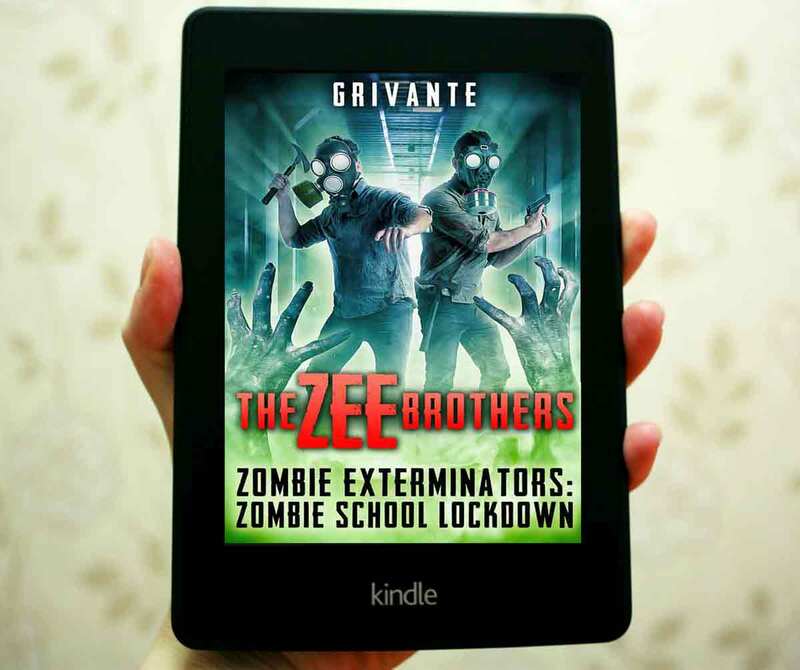 Get your free copy of The Zee Brothers Vol.2 here! Our Thank You Gift to You! 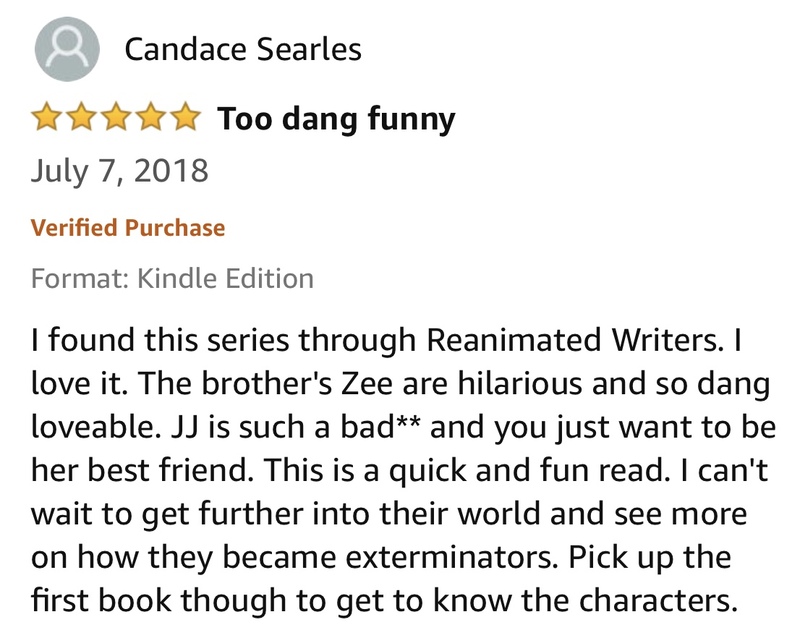 Thanks for buying The Zee Brothers: Curse of the Zombie Omelet! 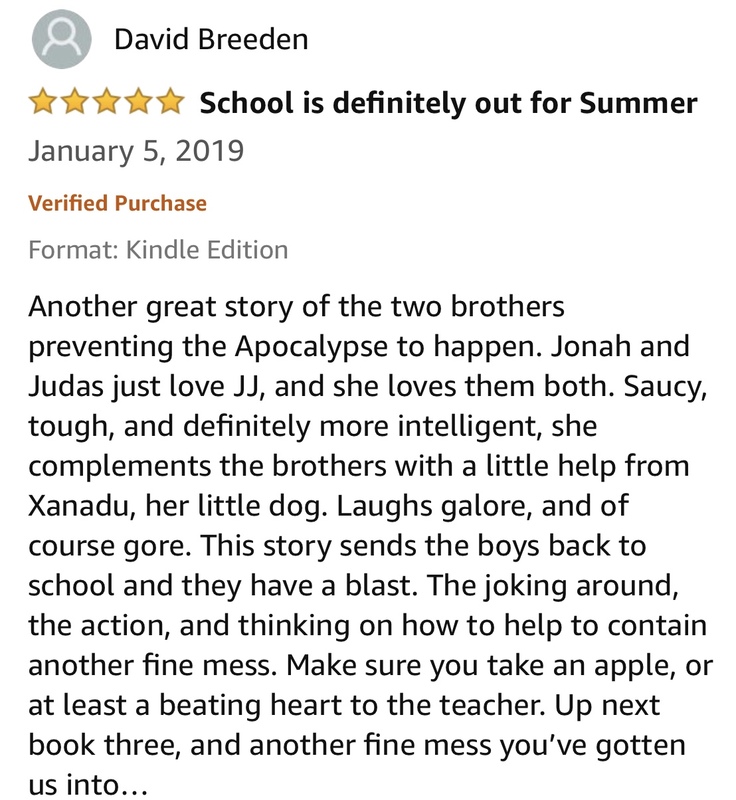 As our thanks to you, sign-up for our newsletter and we are giving you book 2, Zombie School Lockdown for Free! 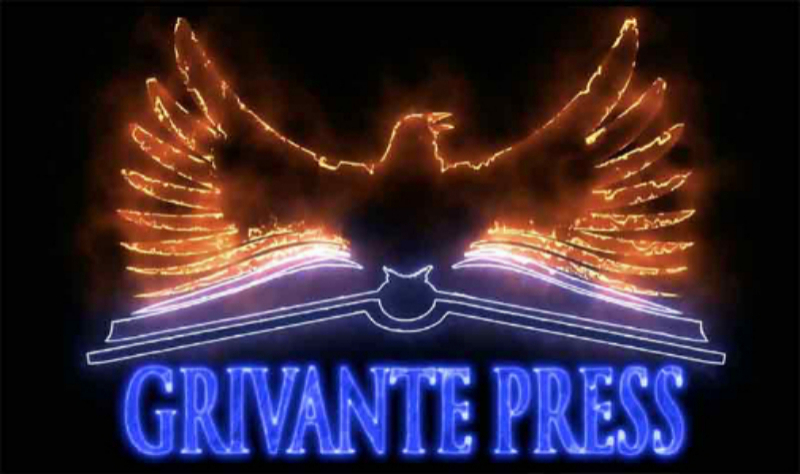 Grivante writes zombie and strange horror fiction. You might recognize him from the backs of milk cartons from when you were a kid, but that was his twin brother. They still haven't found Bob. 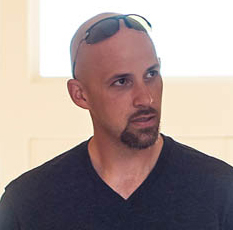 He is best known for his Zee Brothers: Zombie Exterminator books, a comedic-horror series that both celebrates and pokes fun at everything that makes zombie pop culture cool. He loves things like George Romero's "Of The Dead" movies and Robert Kirkman's "The Walking Dead". You'll receive a confirmation email in just a moment. Click the link in the email to be taken to your free book!